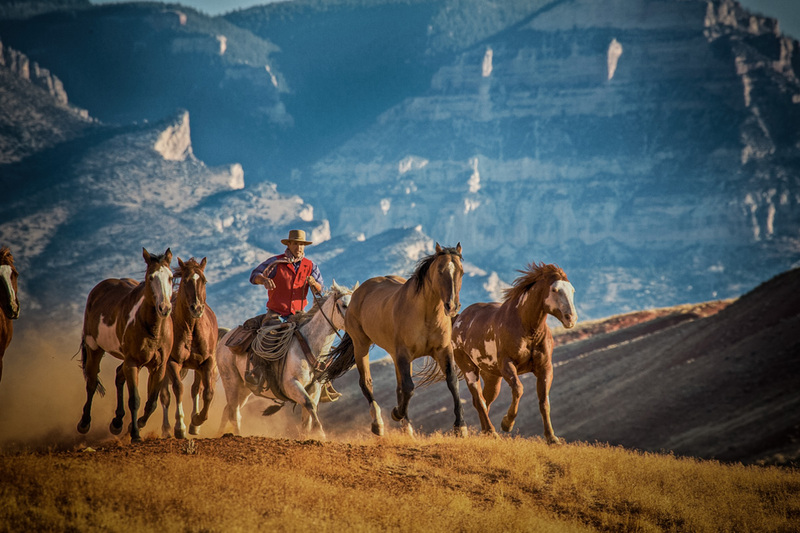 The Hideout Lodge & Guest Ranch is an upscale riding, horsemanship and working cattle guest ranch located in Shell, Wyoming, east of Cody and Yellowstone National Park. With a backyard of 650,000 acres of amazing scenery and altitudes from 4,200 feet to 13,100 feet, you will seldom see the same trail twice. The Hideout offers a unique blend of upscale pampering and personal attention with 130 horses for our 25 weekly riders. We take pride in offering a fun and safe riding experience and the opportunity for our guests to participate in authentic cattle work on a 100 year old working cattle ranch. Our key staff are year-round employees so they are knowledgeable, genuine, safe, passionate and professional. 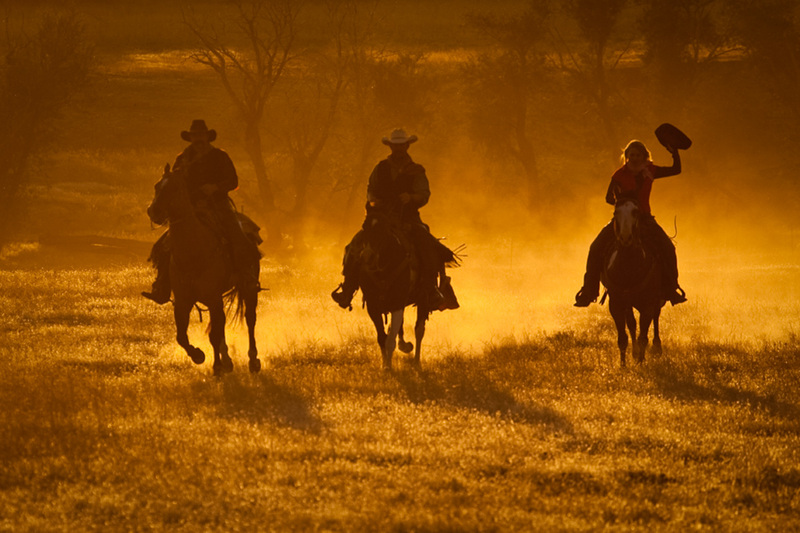 Our wranglers possess excellent natural horsemanship and riding skills and are terrific instructors. The Hideout is foremost a riding and horsemanship ranch and is not a nose to tail ranch. Specialty: Upscale Authentic working cattle ranch featuring Natural Horsemanship. 5 languages. 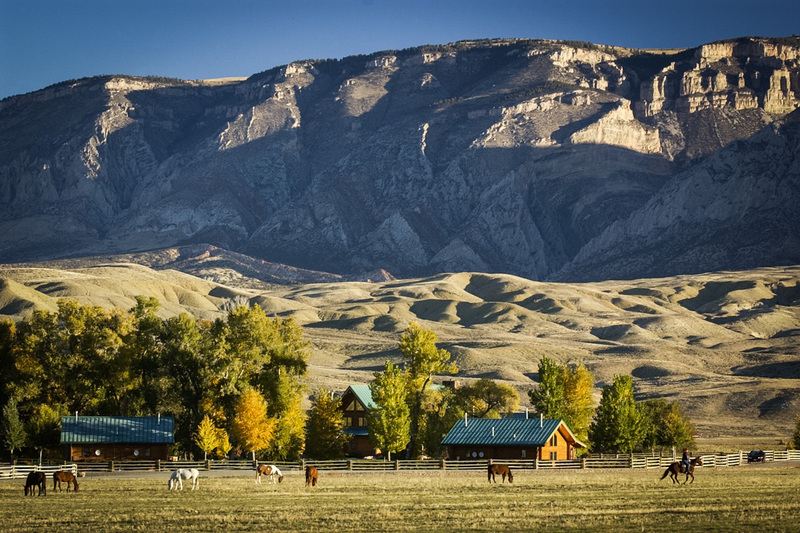 To visit this amazing Wyoming guest ranch resort, fly into Cody Wyoming at the East Entrance of Yellowstone Park, and one hour east, you will find The Hideout Lodge & Guest Ranch. We are an upscale guest ranch limited to approximately 25 guests each week and share 250,000 acres with the 100-year old Flitner Ranch in Shell. 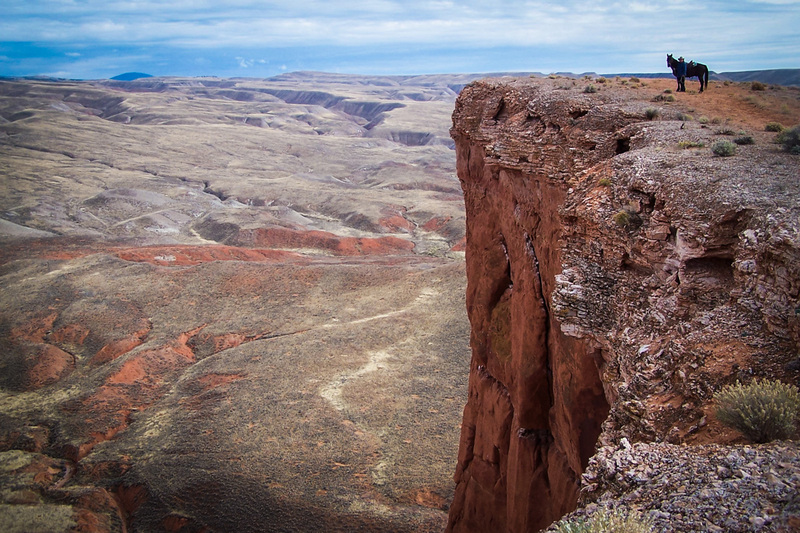 Most of our staff are year-round employees and are safe, personable professionals who are passionate about our property, public lands, horses and especially about our guests. The Hideout has many repeat guests and each week welcomes guests from around the world. The Hideout practices natural horsemanship and owns and trains most of our horses, including a string of Mustangs. Our wranglers are excellent horse trainers and riding and stockmanship instructors. 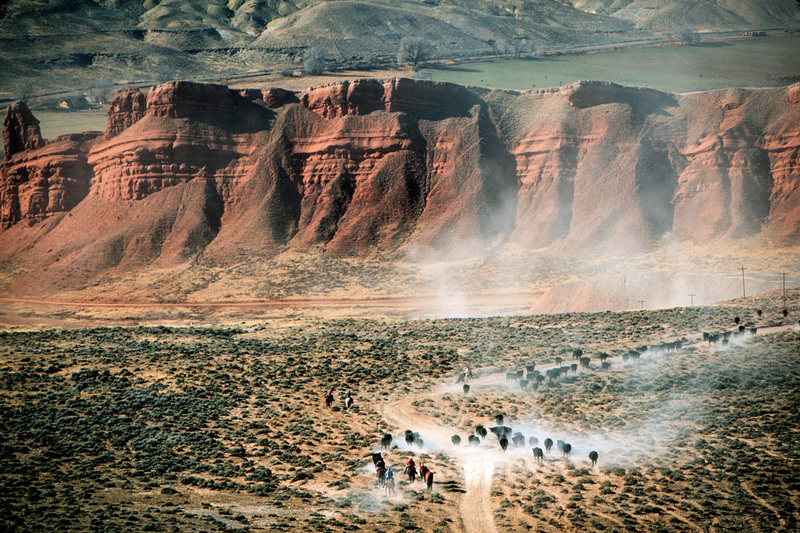 Together with our guests we do most of the cattle work for the ranch in very diverse scenery. Our chefs are culinary schooled, creative and very attentive to dietary requests. 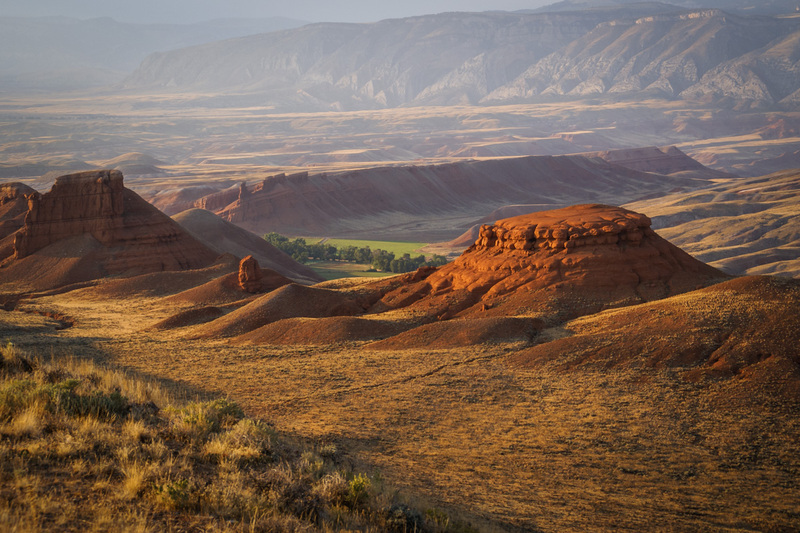 Advanced riders will find experienced wranglers and high end horses, while beginning riders will find very patient instructors and safe, willing horses. 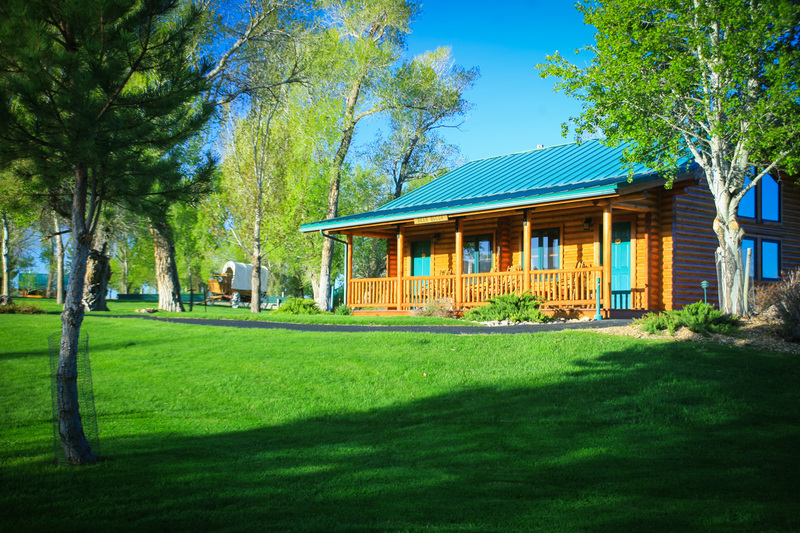 The Hideout offers additional non-riding activities like fly-fishing with an expert guide, trapshooting, archery, hiking, 4×4 tours and an outdoor pool with a gorgeous view of the Bighorn Mountains. We do not offer a children’s program and welcome children from the age of 8. Children ride, dine and do all activities with their parents. The Hideout is by no means a nose to tail ranch.